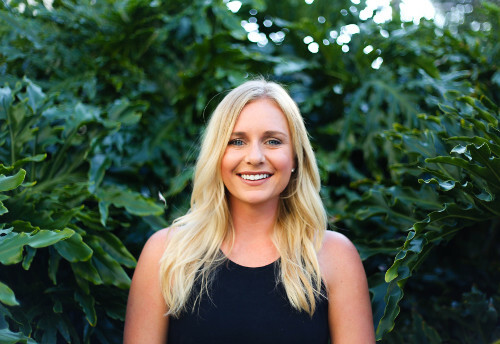 Kirstin is the owner and founder of The Balance Culture, as well as an instructor. She majored in psychology and counseling and received her Master’s in Counseling. She fell in love with fitness in college when she realized how much it helped to manage her anxiety. 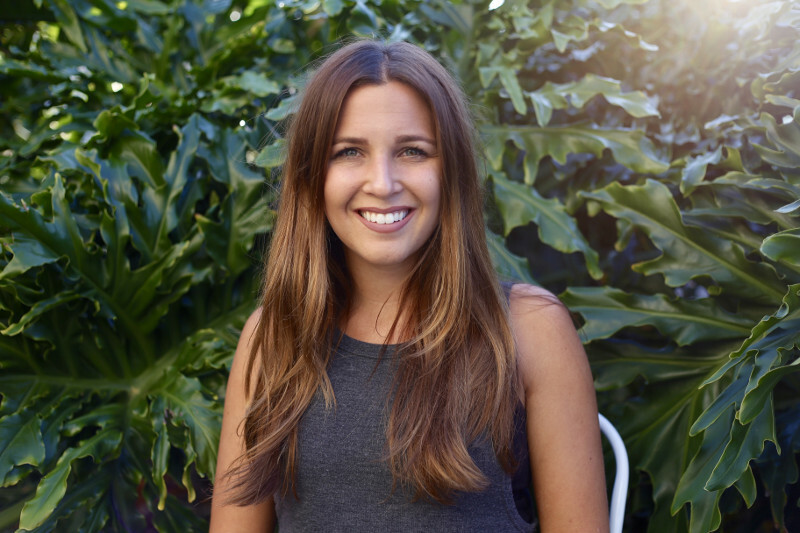 After working as a therapist for a year, she discovered she wanted to help women in a more holistic way, sparking her interest in starting The Balance Culture. Kirstin teaches a variety of fitness classes and offers health coaching to her clients. 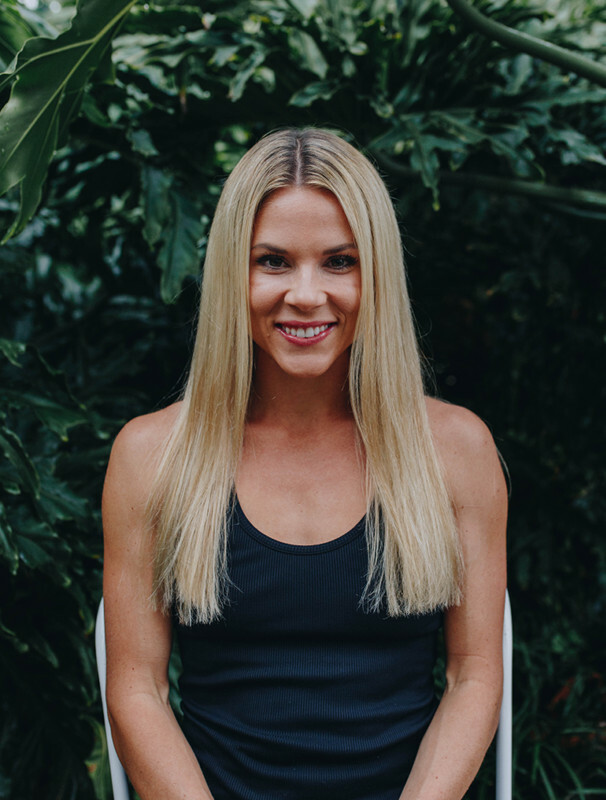 She is certified through Power Pilates and the Athletics Fitness Association of America (AFAA), and she is also a Health Coach through the Institute for Integrative Nutrition. Kirstin teaches pilates, barre, and barrelates. When working with Kirstin in a class, you can expect to be challenged but also given a lot of modification options, as well as breathing techniques throughout the workout. She also works hard to make her class feel comfortable but challenged! Some of her favorite things include her husband Tomas, writing, and interior design. Ruthie is a co-owner and instructor for The Balance Culture. She majored in Social Work at Southeastern University where she played 4 years of collegiate volleyball. She was a gymnast for 12 years before starting her volleyball career. Ruthie has been passionate about fitness and nutrition her whole life. Her dream has been to create a place where women are encouraged and empowered to be their best selves through fitness, nutrition, and community. She sees The Balance Culture as the kind of positive place where women can work to achieve their goals together! 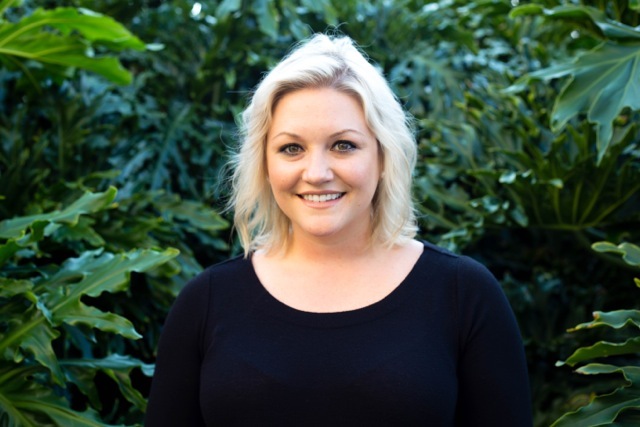 Ruthie is certified through the Athletics Fitness Association of America (AFAA) as a Group Fitness instructor and Mat Pilates instructor, she is also a 200 hour RYT. During a class with Ruthie you can expect to be challenged to push yourself while having fun! Ruthie’s classes are intermediate to advanced with options for modification throughout. Three of her favorite things include her husband Justin, traveling and parties! 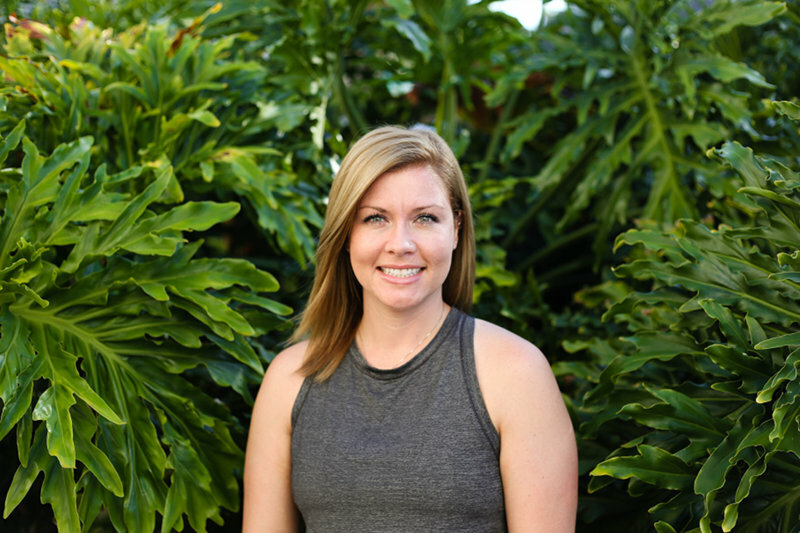 Stephanie is the Director of Operations and Instructor for The Balance Culture. She majored in Business Management and earned her MBA from Southeastern University. 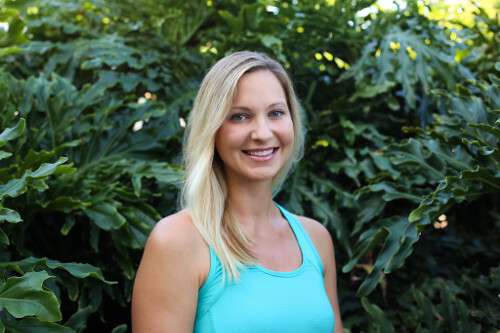 Stephanie is certified through the Athletics Fitness Association of America (AFAA) as a Group Fitness instructor and teaches barre, beginner barre, cardio barre, kickboxing, stretching and barrelates. Her background is in dance which includes tap, jazz, ballet, and hip-hop. She has toured, competed, and performed with studios and companies in New York and Florida. Stephanie’s favorite part about being an instructor is empowering people with “normal schedules” to live extraordinary lives through health and wellness. During Stephanie’s classes she will incorporate the moves of dance, the posture of pilates and the low impact nature of yoga and stretch. Her classes will improve your endurance, strengthen your lower body and bring enjoyment to the workout at any age or fitness level. Three of her favorite things include: vacuum lines, organization, and traveling! Carolina is an instructor at The Balance Culture. She doubled majored in political science and philosophy at Florida State University. She found her true passion in fitness during her college years but it wasn’t until she was pregnant with her first child that she realized it was time to pursue her dreams. 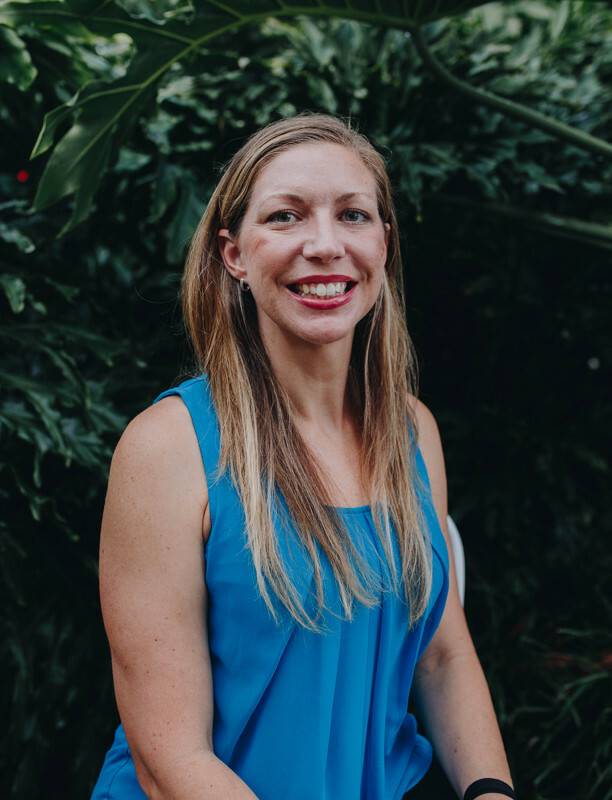 She took a leap of faith and reached out to Kirstin Czernek, knowing that The Balance Culture embodied the ideals of not only external but internal health that she learned were so important to the empowerment of any woman. 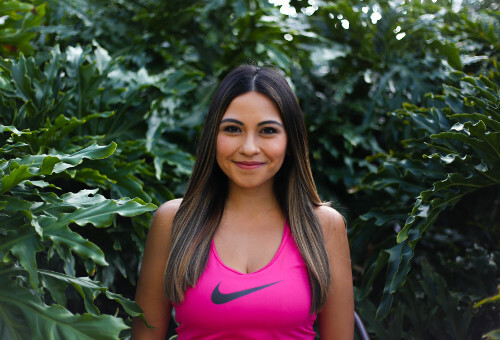 Carolina is certified through the Athletics Fitness Association of America (AFAA) as a Group Fitness instructor, she teaches a variety of fitness classes and offers private lessons to her clients. Carolina’s classes bring emphasis on breathing techniques, proper form, injury prevention, endurance and most importantly learning to smile through the pain! Some of her favorite things include her husband Alex, son Eli (1 year old), her two labs, photography and traveling. Cristie is an instructor at The Balance Culture. She is a mommy, wife, and wellness educator. She has a passion for people and encouraging them to live a healthy lifestyle. She loves building relationships with fellow mommies and showing ways to stay active with a child. She is is certified through the Athletics Fitness Association of America (AFAA) as a Group Fitness instructor. She has a love for pilates and barre. Her 3 favorite things aside from her family are Pinterest, clean eating, and reading. Tiffany is an instructor at the Balance Culture. She is a former college athlete, she played soccer at Southeastern University. She majored in Special Education and is currently pursuing a Master’s degree in Educational Leadership. Although she has always enjoyed fitness, she really developed a passion for a healthy lifestyle after college. She is passionate about living a healthy lifestyle and encouraging women to overcome insecurities, and reach their personal fitness goals. 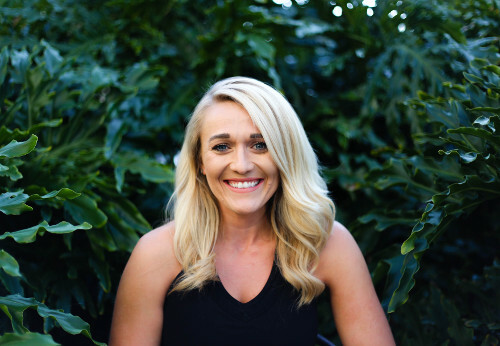 She teaches a variety of fitness classes and is certified through the Athletics Fitness Association of America (AFAA) as a Group Fitness instructor. In Tiffany’s classes you can expect high intensity and encouragement. She loves inspiring people to challenge themselves to reach their fullest potential. Her positive energy and enthusiasm leave people feeling inspired and motivated to achieve their goals. Three of her favorite things include spending time with her husband Shawn, shopping, and traveling. Sabrina is an instructor at The Balance Culture. She has a Bachelor’s degree in marketing and a Master’s in business administration. It was during the early part of high school that she was introduced to fitness and ballroom dancing, in which she fell in love. The journey of learning how to steward the inner and outer body eventually became more of a mission of passion that she wanted to share with others. Group fitness has become an outlet for her to help women enjoy working out while learning how to care for themselves and build their confidence. Sabrina designs her various classes to be energetic, challenging and effective; emphasizing proper form while targeting both the larger and smaller muscle groups. She is certified through the Athletics Fitness Association of America (AFAA) as a Group Fitness instructor. Some of Sabrina’s favorite things include outdoor activities with her husband, spending quality time with family, and eating all the breakfast food possible. Kayla is an instructor at The Balance Culture. 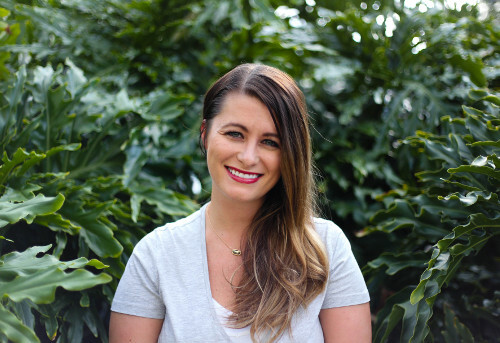 She graduated from Southeastern University with a degree in Marketing and is currently working as a marketing coordinator at the Winter Haven Hospital. Kayla is certified through the Athletics Fitness Association of America (AFAA) and is an avid gym goer! This northern girl has been involved in group fitness from a young age playing basketball, soccer, and softball. 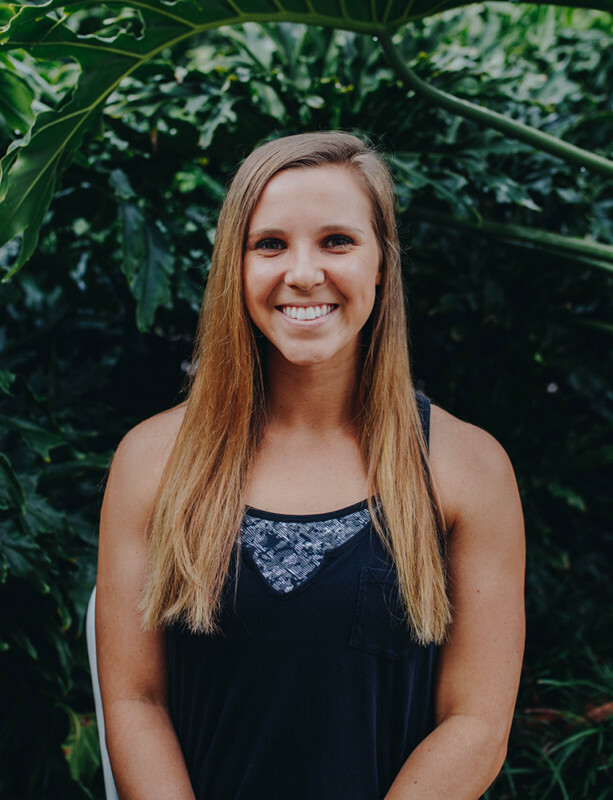 As a health and fitness enthusiast, Kayla enjoys working with women to help transform themselves bringing their fitness game to another level. Fitness should be fun not boring which is why she likes to create varied yet challenging work out routines. You will most likely find Kayla shopping, reading, and enjoying a venti coffee. Tara is an instructor at the Balance Culture. Her love for fitness began at an early age when her mom enrolled her in yoga classed to help with her ADHD at 7 years old. It worked, and she’s been hooked ever since. When not instructing classes Tara works in Social Media Advertising, and is a self-proclaimed hot mess super mom! She knows juggling life as a career woman, instructor, and mom can be tricky, but with a little bit of balance it can be wonderful too! She is certified through the Athletics Fitness Association of America (AFAA) as a Group Fitness instructor. While participating in a class with Tara you can expect to sweat a lot! Her workouts are cardio intensive, fun, and challenging, but modifications for all levels are always given, as well as a few water breaks! Tara’s favorite things include her 3 year old daughter Hallie, her boyfriend Troy, her Great Dane Winston, and her cat Sheldon. Esther is an instructor at The Balance Culture. Esther teaches beginner Pilates and Pilates at The Balance Culture. She graduated from Florida Southern College with a degree in biology and received her masters in physical therapy from USF. Esther was introduced to Pilates as a physical therapist and has used Pilates to help improve her patients’; posture, strength, flexibility, and overall well-being. She applies her education, training and experience to her Pilates classes and private Pilates sessions. Esther’s experience enables her to work with any body, from the fit and active, to those just beginning their fitness journey. She loves helping people reach their fitness goals and offers private Pilates to individuals desiring one-on- one instruction. Esther is excited to begin private reformer Pilates sessions in the fall. She is certified through Pilates Institute of America. When she is not teaching Pilates, Esther can be found spending quality time with her husband and their 3 daughters, preferably by the pool or at the beach. Kalyn began her journey with BC in August 2015. She played golf since the age of 5 and ended her career after 4 years of playing on a collegiate level. 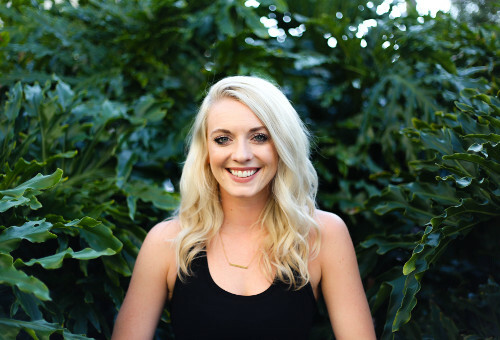 Desiring a new way to stay healthy and fit, Kalyn met BC founder, Kirstin, and began as in intern for Balance Culture. 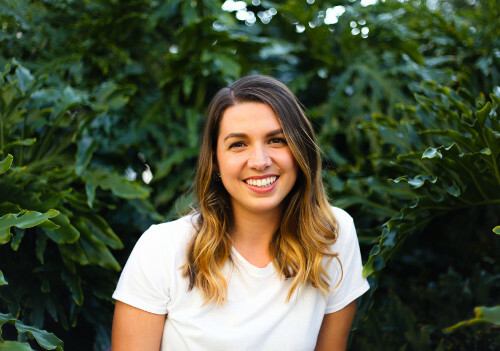 Kalyn has a degree in social work and believes strongly that her health and fitness plays a huge part in managing her emotions and stress while in the helping field. Kalyn is certified under Aerobics Fitness Association of America (AFAA) and instructs Barre classes. While attending Kalyn’s class you can expect lots of encouragement, form correction, modification options, and naming of muscle groups targeted in each exercise. Three of her favorite things includes cooking with color, hand lettering, and traveling! Annalee is an instructor at The Balance Culture. She is a half-Filipina who grew up in Japan, proudly claiming the title of a “military brat.” She graduated with an undergrad in journalism and public relations and a masters in business administration. 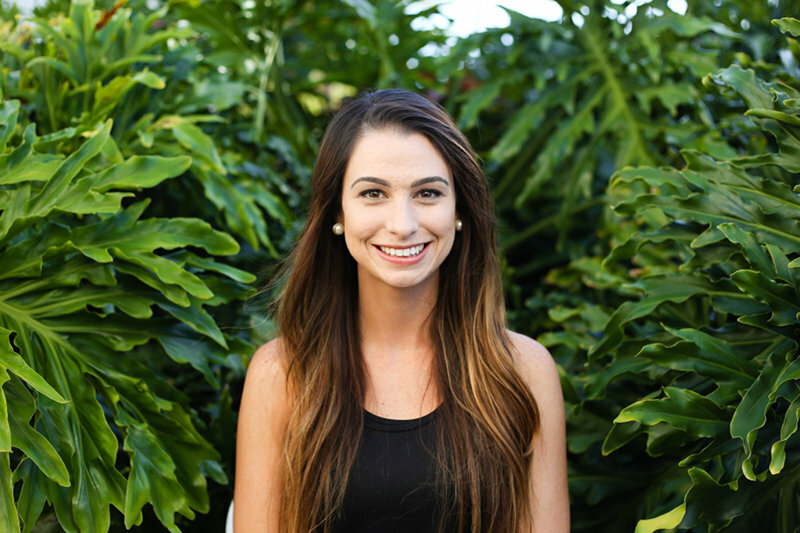 She currently serves at Southeastern University as the Campus Communications Coordinator. 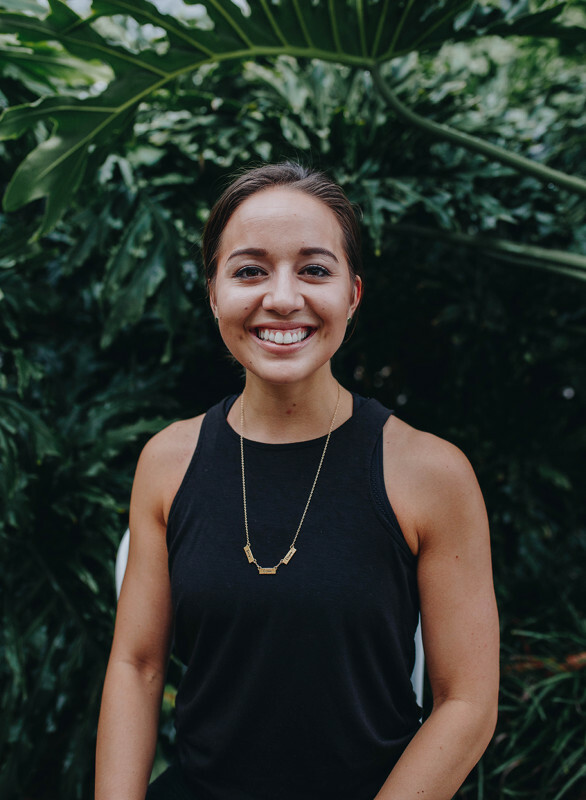 Annalee primarily teaches yoga classes at The Balance Culture, and began practicing yoga as a teenager as a way to deal with stress and anxiety. Throughout the years she has integrated these practices into her daily routine. She is certified through the Athletics Fitness Association of America (AFAA) as a Group Fitness instructor. While practicing yoga with Annalee, you can expect to feel good. She intends for you to be challenged through a simple and fluid approach to yoga. Annalee loves getting lost in books, aimlessly exploring art museums, writing, and traveling the world with her husband. Allie is an instructor at The Balance Culture. She majored in Event Management from The University of Central Florida and is currently working on her MBA at Southeastern University. Allie is certified through the Athletics and Fitness Association of America (AFAA) as a Group Fitness Instructor. She has been at The Balance Culture for over a year now and has had prior experience in group fitness classes. Allie teaches HIIT-Yoga at The Balance Culture. In Allie’s classes you can expect to challenge yourself for the first 30 minutes with a High Intensity Interval Training and then cool down with a 15 Yoga sequence. High Intensity Interval Training (HIIT) includes endurance and strength exercises so that all women working out can guide their workout to fit their needs. Allie’s favorite part about this class is the interval training. She loves to challenge herself with the workout and then use the 15 minute Yoga workout to cool down and stretch out her muscles. She loves to encourage the women taking her class and help them reach their fitness and personal goals through their workouts. Three of her favorite things include: weddings, her dog Moose, and living on Park Street. Melissa (aka Mel) is an instructor at The Balance Culture. She is a full time Realtor with Olive Branch Realty. She is certified through the Athletics Fitness Association of America (AFAA) as a Group Fitness instructor and teaches beginner yoga. Mel’s favorite part about being an instructor is helping women discover they are better, stronger, and have more in them than they think they have. During Mel's classes she will be introducing yoga poses, proper posture, flexibility, and stability. Her class is designed to meet the needs of those new to yoga. Three of her favorite things include: encouraging others, healthy living, and beaches! Alyssa is an instructor at The Balance Culture. She graduated from Southeastern University with a degree in Psychology and is currently completing her Master’s in Business Administration. She is certified through AFAA (the Athletic Fitness Association of America) and has always loved being active and involved in group sports (especially volleyball) and fitness classes. Alyssa has been a part of The Balance Culture since day one. It’s her favorite place to workout because The Balance Culture is more than just a gym or another fitness studio – it is a place for women to come together in a healthy and fun environment to be encouraged and challenged together in our fitness journeys. In Alyssa’s classes, you can expect an atmosphere of encouragement, energy, and fun while completing a challenging workout that will push you to reach your personal goals and fitness growth. Barre provides a well-rounded and full body workout that will move at a steady pace throughout the class but also allows for modifications so you can catch your breath or push yourself further. Alyssa loves seeing people meet their goals and feel healthy through fitness; exercise plays such an important part in our mental, emotional, and physical health, and Alyssa loves being able to help people make space for their health by exercising together. A few of Alyssa’s favorite things are the beach, matcha, and traveling! Hannah majored in Human Movement and Performance while playing collegiate golf for 4 years at Florida Southern College. She went on to receive her Masters in Exercise Science and Nutrition from the University of Tampa, also while serving as the Strength and Conditioning GA for the Women’s Golf Team. 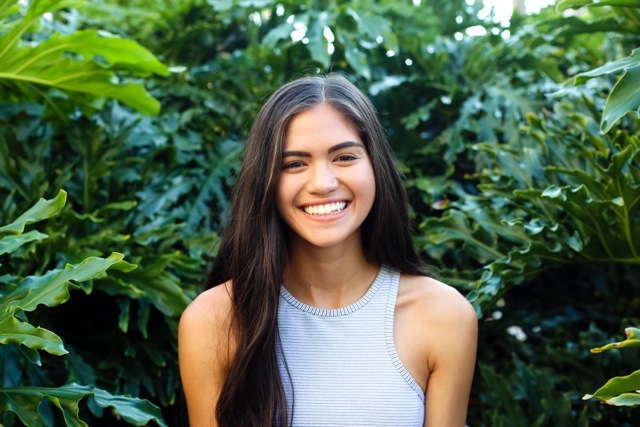 Hannah’s passion for fitness began when she discovered that it was more than just being in shape, and it was about an overall lifestyle that promoted healthy living and helped benefit her performance and attitude in daily activities. Her favorite part of being an instructor is helping women fall in love with themselves and to learn to be confident in their own skin through encouragement, support, and fitness. She is a certified Spinning Instructor through Mad Dogg Athletics. When working with Hannah in a class you can expect to have fun but also be challenged to push yourself! Proper breathing techniques will be taught as well as proper procedures on the bike. You will build endurance while breaking a sweat! Three of her favorite things include spending time with her family, going on adventures with her boyfriend Ben, and cuddling with her dog, Belle. Audrey Goldsberry is a Spin instructor for The Balance Culture and is certified through Mad Dogg Athletics. 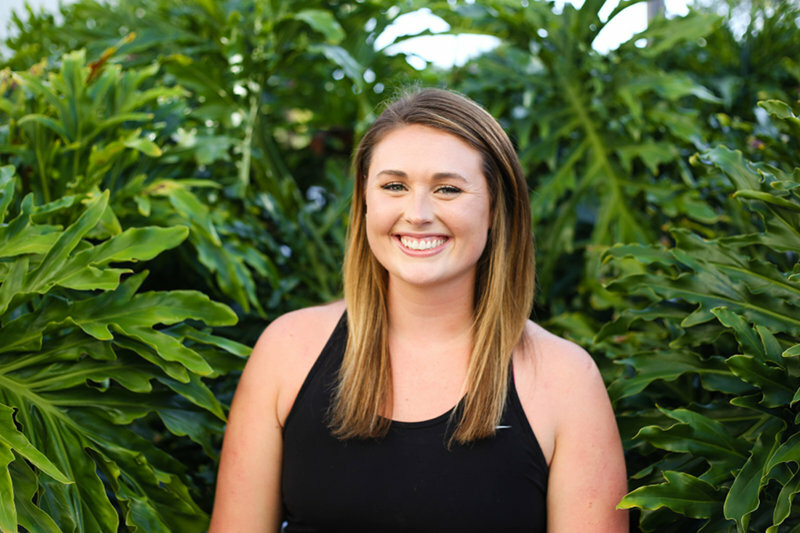 She majored in Middle Grades Mathematics while playing 3 years of collegiate volleyball at Southeastern University and is currently pursuing her Master’s in Elementary Education. She is currently the Head Volleyball Coach at Southeastern University and is the Assistant Director and Head 15’s Coach for Southern Select Volleyball Club. Audrey is looking forward to bringing her competitive edge to her Spin class. Her goal in a Spin class is to work along side you to help you push yourself farther than you think you can go, leaving you with a great sense of accomplishment. Three of her favorite things include: her husband Geoffrey, playing beach volleyball, and playing with her nephew Wendell. 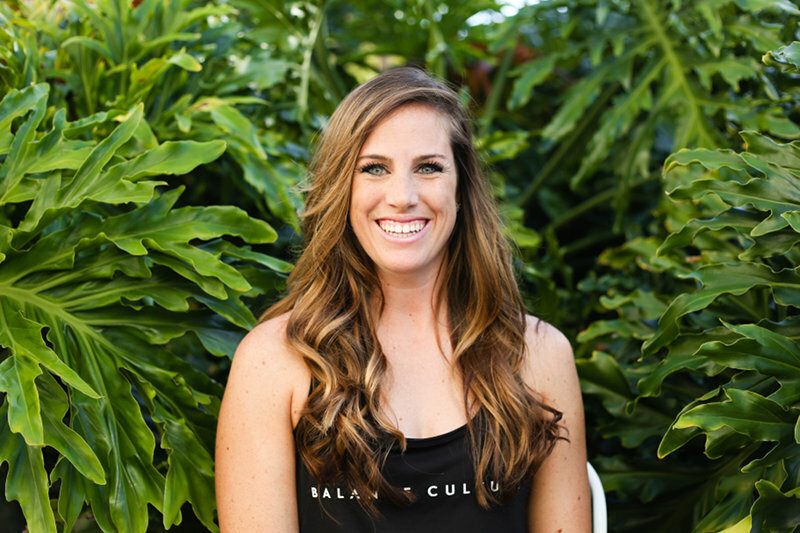 Lauren is an instructor at Balance Culture. She majored in Psychology at Florida Southern College, where she swam for 4 years of collegiate swimming. She is spin certified through Mad Dogg spinning. Her passion for spin began about five years; she loved how spin was challenging yet tons of fun! While participating in a class with Lauren you can expect to sweat a lot! Her classes are cardio intensive, fun and challenging, but modifications for all levels are always given! When Lauren is not teaching spin she can be found sipping on an iced coffee, hanging out with her sister, or watching Fixer Upper! Jill is an instructor at the Balance Culture. She moved to Lakeland in 2012 and since then has found Lakeland to be “home.” She and her husband have three boys. 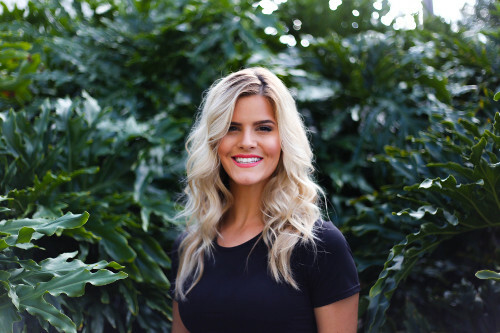 Jill graduated with a degree in Business and Professional Leadership and works full time at Southeastern University, while growing her business on the side, to help people on their health journey. Jill is certified through the Athletics Fitness Association of America (AFAA) as a Group Fitness instructor. Jill teaches Kickboxing at The Balance Culture. In taking her class you can expect a high energy, intense, encouraging, yet fun and light atmosphere. She loves teaching people who are both veterans of group fitness classes as well as those who are brand new and just starting their fitness journey! Three of Jill’s favorite things are her boys (obviously), finding a good bargain, and traveling. Erin is a yoga instructor at The Balance Culture. She is a University of Florida graduate (Go Gators!) with a degree in occupational therapy. Her career has included 16 years rehabilitating people recovering from strokes, trauma and injuries of the brain and spinal cord. Erin is happy to guide you on modifications for injury and injury prevention for effective yoga sessions. 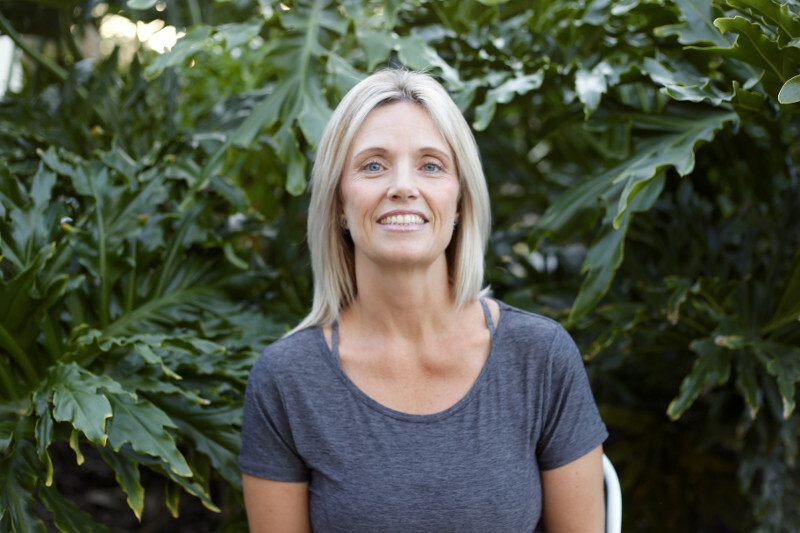 She has used yoga with her patients, but truly became passionate about her own practice and its use for wellness about three years ago, when she joined this safe, inviting space known as The Balance Culture. Erin’s yoga classes tend to be slower paced, designed to help to increase strength, balance and flexibility; and reduce anxiety. She is a RYT 200 with the Yoga Alliance. Her favorite things (besides yoga) are being in nature (mountains, hiking, beaches, gardening) and spending time with her family, friends and bulldog! Sydney is a yoga instructor at Balance Culture. She cheered for the University of South Florida’s football team as well as USF’s competitive cheerleading team. Sydney graduated from USF majoring in Public Relations. 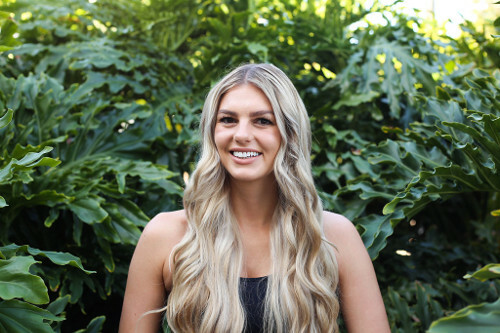 She enjoyed sports and fitness from a young age but after college she pursued healthy living on a deeper level by taking interest in nutrition and holistic living. Sydney has been practicing yoga for 6 years and is a RYT 200 with Yoga Alliance. She is very passionate about encouraging and empowering women to find the utmost comfort and happiness in their skin! Sydney’s yoga class will help you increase flexibility, mobility, and strength while finding peace and stillness in your mind. Her class is a warm, welcoming environment for all fitness levels! Sydney’s favorite pastimes are spending time with her husband and two little boys (Locke & Shade), wakeboarding, going to the beach and of course, yoga! Britney Powell is an instructor for The Balance Culture. She majored in Geomatics (Surveying and Mapping) at the University of Florida. Before transferring to UF, she played collegiate softball and volleyball. Her love for fitness started at an early age when she started playing softball at the age of 5. Her true passion for helping others with their fitness and nutrition really took off after she graduated college. 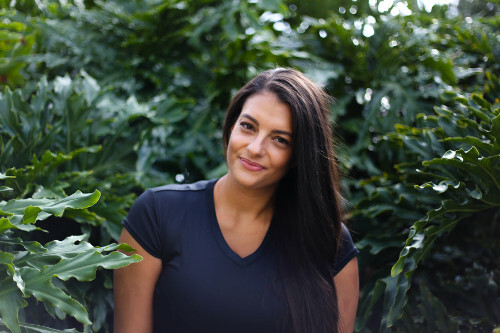 She is passionate about empowering others on their unique fitness journey, unleashing their inner strength, building confidence, and helping you be the best you. Britney is certified through Mad Dogg Athletics and Barre Intensity. She is also currently getting her certification in personal training. In Britney’s classes, you can expect an upbeat, encouraging, high-energy class where you can get lost in the beat. She encourages you to push past what you think is possible and leave feeling accomplished and empowered to conquer your goals in the studio and in life. Three of her favorite things include spending time with her family, being on or near the water, and football season!